The Redmond giant launches an update to the Windows Phone Developer Preview Program that brings the Cortana virtual assistant to France, Italy, Germany, and Spain, but not as a full version yet. Microsoft introduced Cortana as a beta feature of Windows Phone 8.1 in the US last spring. Siri's competitor became available in the UK and China at the end of July, when Windows Phone 8.1 received a solid update. Last Friday, a new update to the Windows Phone Developer Preview Program rolled out, this time bringing Cortana to four markets in Europe. 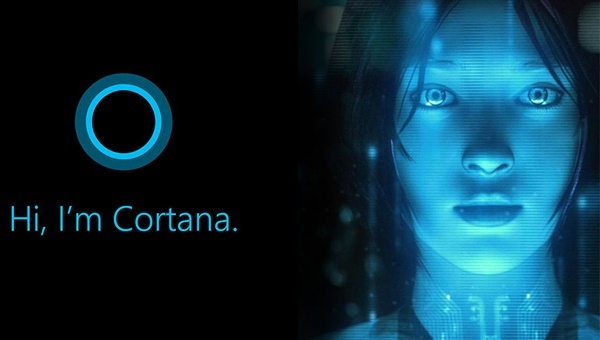 The Cortana virtual assistant is now also available in France, Spain, Italy, and Germany. Unfortunately, Microsoft mentioned that its status is only "alpha" for the time being. According to the official blog post by Microsoft's Marcus Ash, "Alpha means that Cortana is new to these countries, most of the features in the beta version are available but some are missing or coming soon." This alpha version of Cortana does not have flight tracking, the transit data is limited to larger cities and reference data is not available yet either. On the other hand, Cortana features "local chit chat and jokes" that make her "more locally and culturally relevant." Microsoft also unveiled the plans to push Cortana into "beta" stage for these new markets, but did not mention the anticipated date of release.